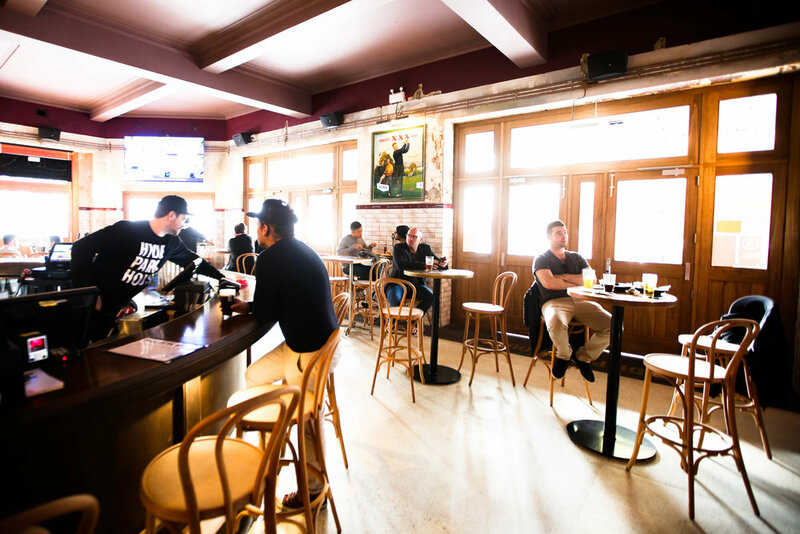 Our ground floor Public Bar is a traditional Australian Public Bar with beautiful timber doors & windows that open out onto bustling William & Yurong Streets. 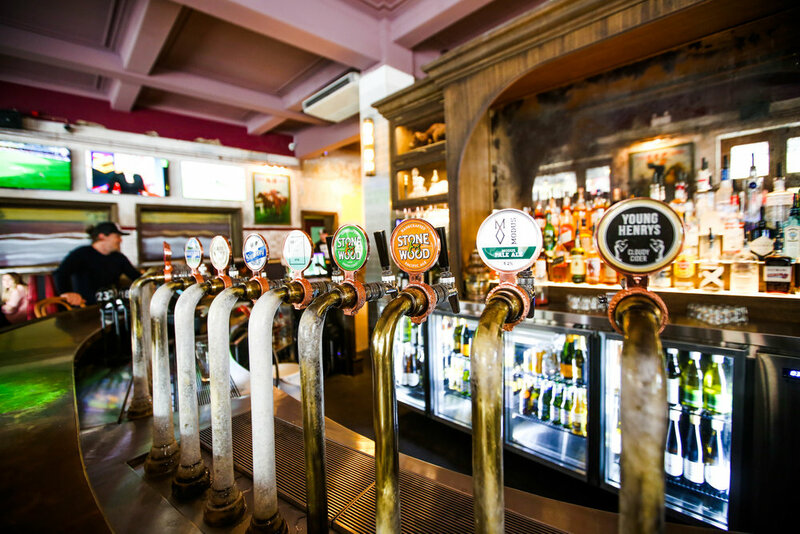 Its a nod to the old days where the 6 O'Clock swill was a part of every day life & you'd catch up with mates at the local. 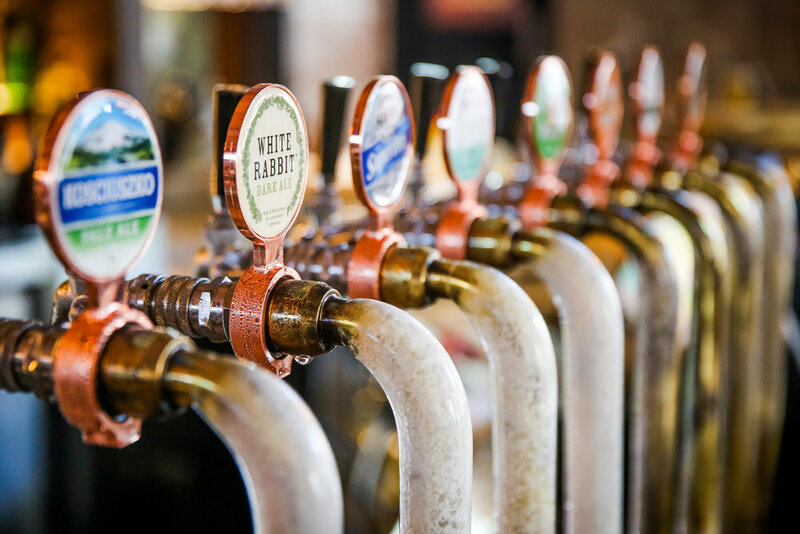 16 tap beers, top shelf spirits & an innovative wine list. 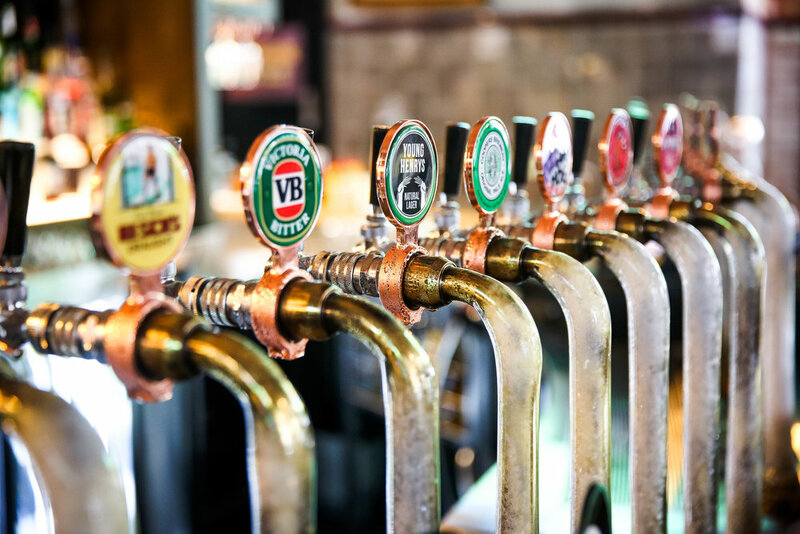 We have outdoor al fresco dining on William & Yurong Streets & feature Happy Hour 4-6pm Mon-Fri including our Craft Beers. Proudly independent & offering fantastic variety. Outdoor al fresco seating on a buzzing William St.
220g Angus Rump Steak, Fries & Mixed Leaf Salad. Shoestring Fries, Mixed Leaf Salad.